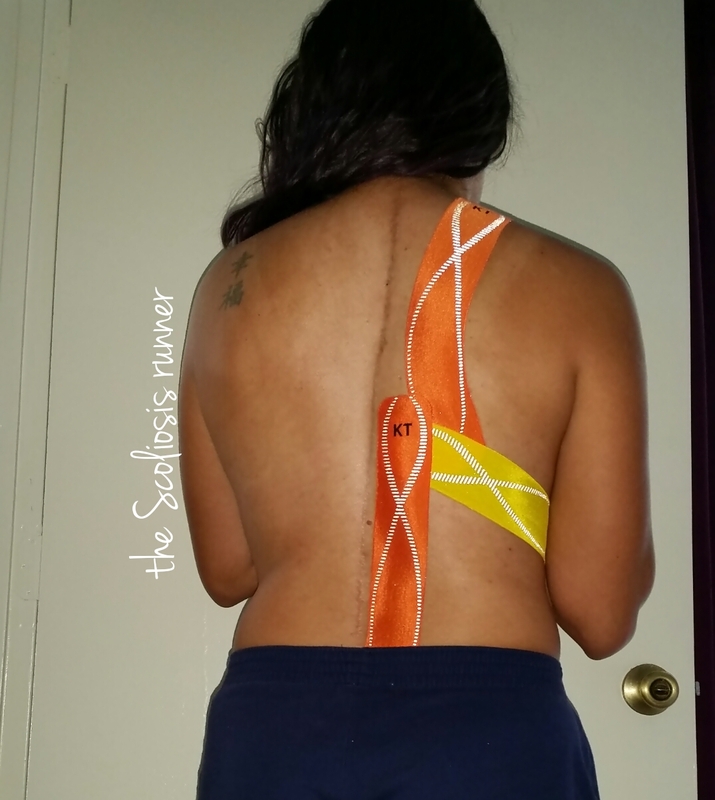 In honor of the last few days left in June, I’m writing an update to my Scoliosis journey, for Scoliosis awareness month. I have been keeping you all as updated as I can with the latest. 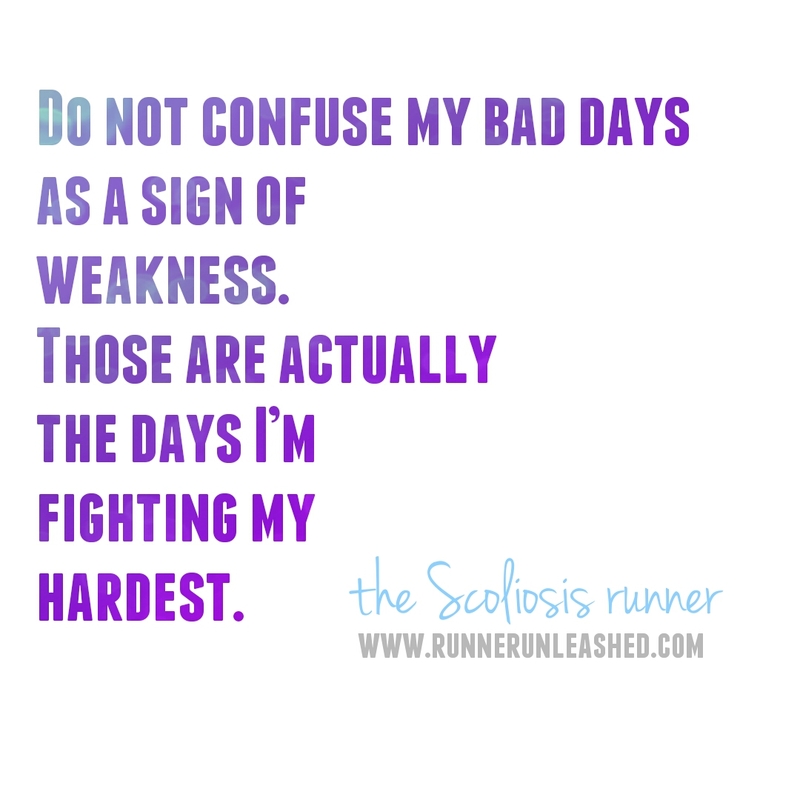 I have been seeing a lot of new people who are trying to help me with the pain that my Scoliosis brings. 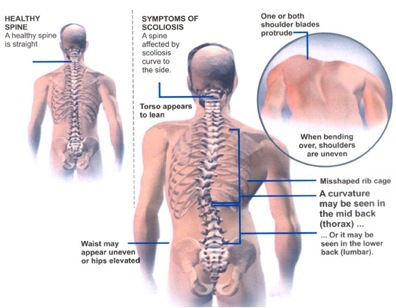 For those that don’t know, Scoliosis is a curvature of the spine. 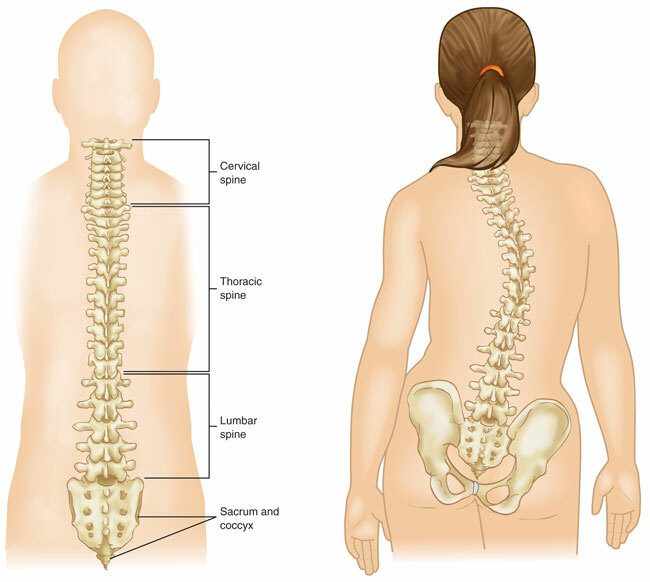 I have a double Scoliosis where it starts curving just at the end of my cervical spine into my thoracic, and I also have another curve at the end of my thoracic curving into my lumbar spine. In other words, I have an S-shaped curve, which is one of the most common, unfortunately. I have seen a few people already and all have pretty much told me the same thing..that my spine is one they” have never seen before because since it is fused together, and there is no reason why it has started to curve again.” So many doctors are perplexed as to how and why this is happening. I’ve also been told that there is little to nothing that can be done to help ease my pains, except for surgery. That pretty much sums up my appointment from yesterday. I will give him credit for trying yesterday, because he did tell me that my ribs on my left side(where the curve is at) are pulling to the right when they should be pulling to the left. and the ribs on my lower right are pulling to the left when they should be pulling to the right. 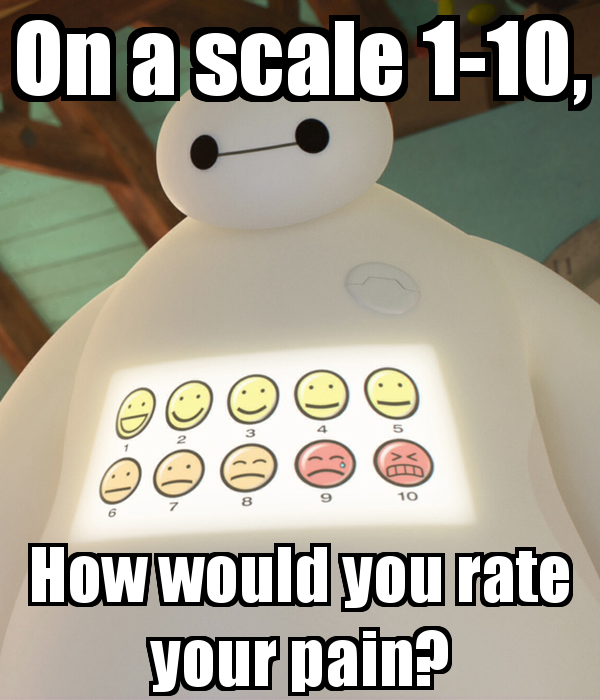 Because my muscles are all pulling in different directions, it is difficult to help relax, release and reduce the pain. Sadly, the relentless force and the sheer grit of my spine wanting to curve is fairly clear. 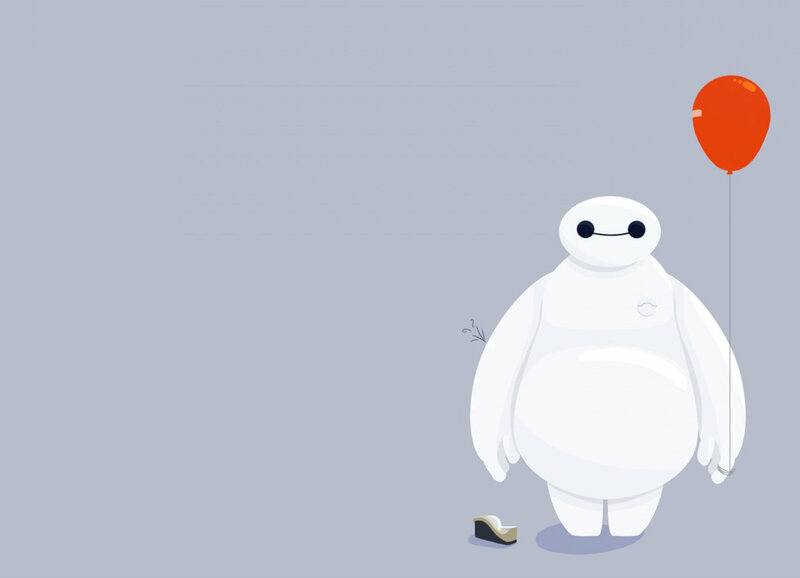 I am finding it more difficult to find relief now a days. 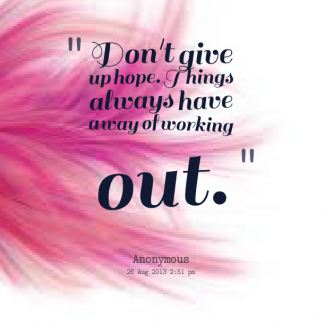 But I will say this…while so many lose hope, or give up on me without hearing my whole story, I don’t. I remain hopeful that I will one day find relief. I know that my condition is intimidating and bizarre therefore I completely understand that there are professionals out there that refuse to handle me because of fear, disappointment, or failure. I just wish that my REAL PT didnt live so far, but between his knowledge and following his instructions, he’s been the one to relieve my pains. It isn’t easy having him miles away but he is there when I need him. I won’t lie to you and say that I have never felt afraid, or disappointed because I have. But I still continue to move forward. I won’t give up on myself and will continue to look for relief. While it is getting more challenging, I have to find new ways to manage my growing curves. I can no longer sit against a chair, couch, or against the wall because my ribs are rotated and it hurts a great deal. Sometimes I do get sad because I can’t find relief for myself with ice packs, heating pads or massages. But while I may fall, I still manage to pick myself up. I do not stay down very long. 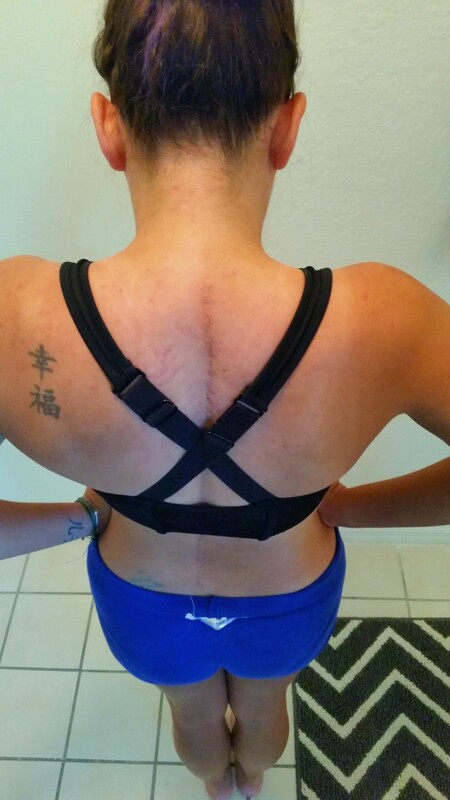 The severity of my Scoliosis is a battle that I won’t fight alone and won’t let it beat me. I am stronger than the obstacles before me. Luckily, I am fortunate to have AMAZING support. My friends and family have done nothing but lift me up, make me smile, and never let me forget how far I’ve come and how strong I am. To be understanding of what I am going through isn’t easy. 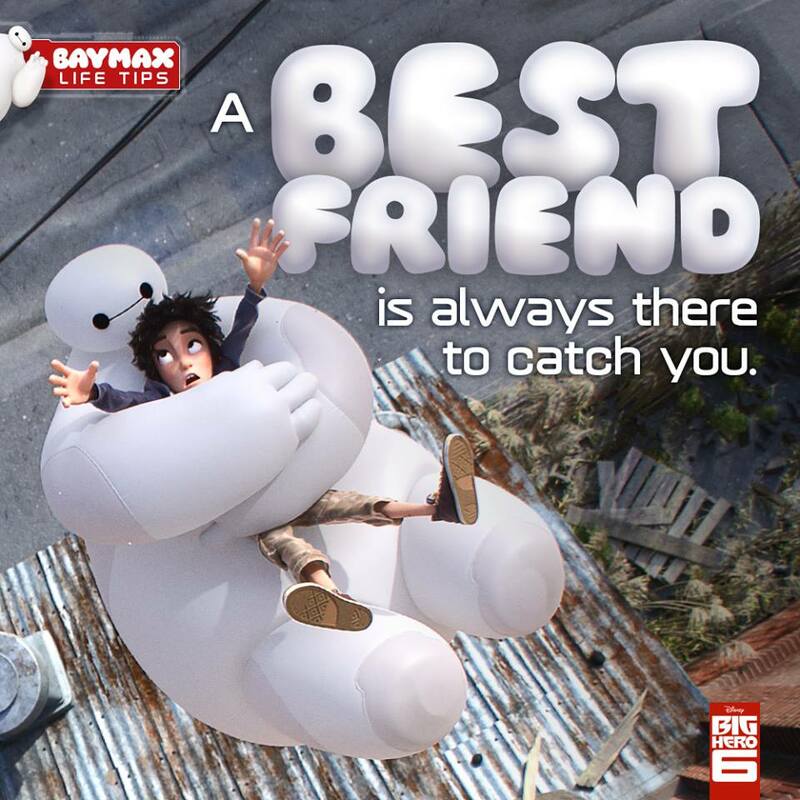 It takes a strong and patient friend to stick around for so long and never judge me or treat me differently. I truly am lucky to have you all by my side. You are all STRONG, INCREDIBLE people. Thank you all for joining my super hero team and fighting this battle with me. You are all super heroes in my eyes. 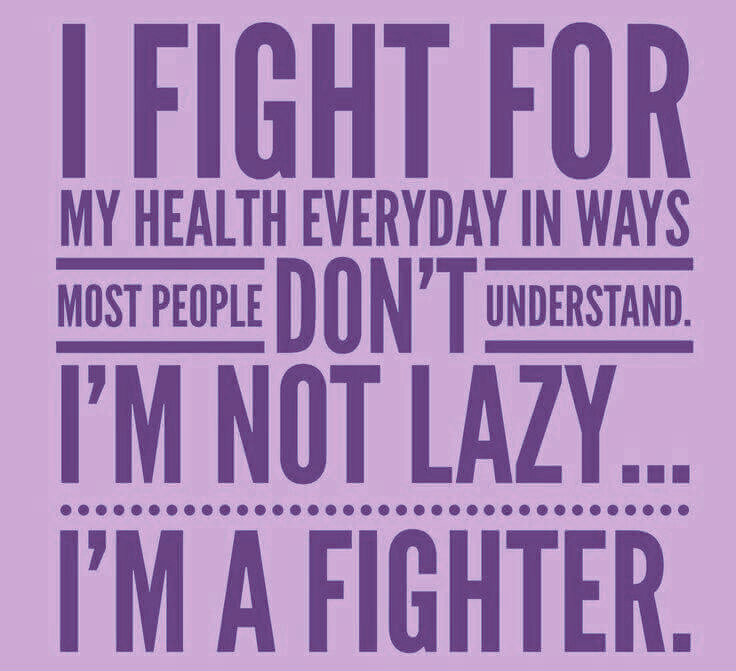 To my fellow #ScoliosisStrong fighters, and my chronic pain survivors, keep fighting. While some days are tougher than others and it seems nearly impossible for a painless life, keep hope alive. Don’t give up, because the strongest people get the toughest battles. You have the strength and determination to keep moving forward. On your dark days, look for the light..its there. The smallest thing could make the biggest change. 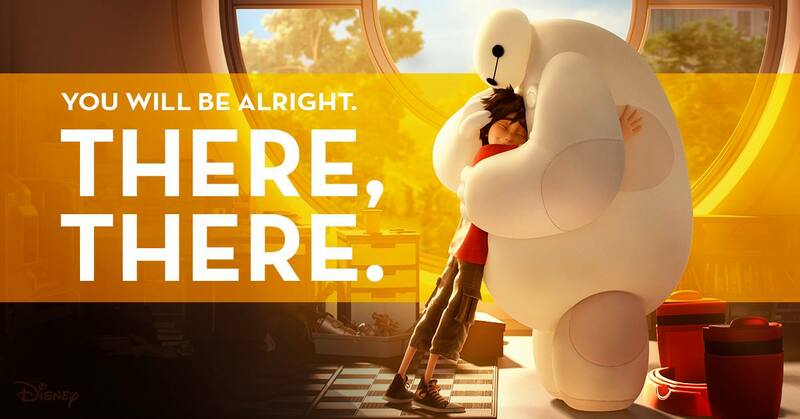 The biggest thing of all, know you are NOT alone. Trust me, I have been in your shoes, feel free to reach out to me. I know that talking to others who don’t know what its like, makes it difficult to understand, but I understand. I’ve been there, I’m still there and will continue to do so as I continue on my quest to find some pain relief without surgery. 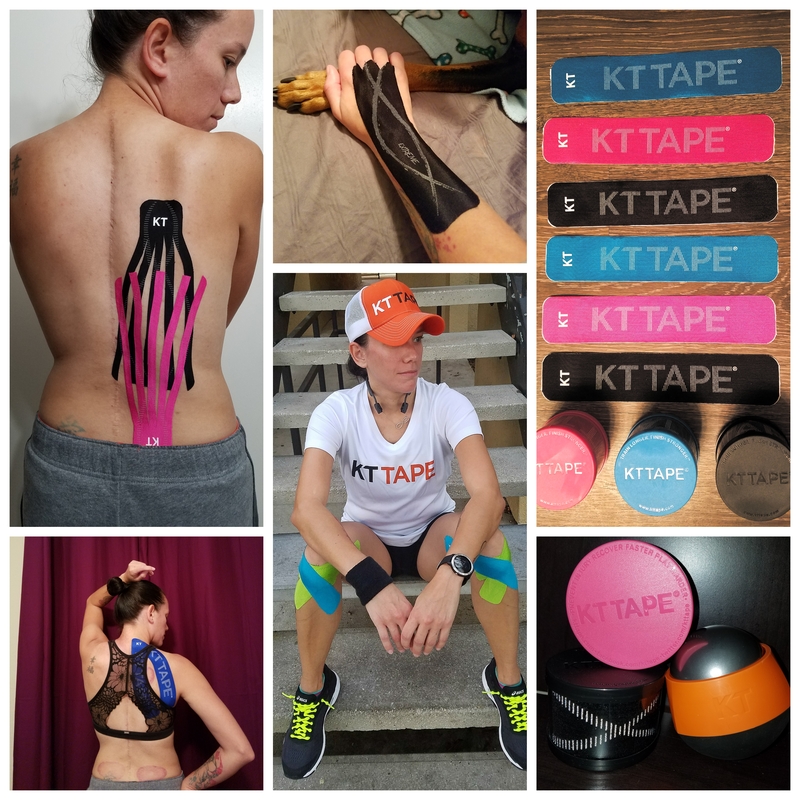 I have been using KT Tape like you wouldn’t believe. I keep switching my apps around because while one area is getting relief, the other flares up. It has been my savior from insanity. It allows for the blood to flow better to reduce my swelling and allows the blood to reach the muscle to repair as much as it can. Try it if you haven’t, especially if nothing else has worked. You’ve already tried everything you can, you might as well give this non medicated, waterproof tape a try. I haven’t lost faith or belief in myself. While many can say that there is little to nothing that can be done to help, I still believe there is. I will continue to live life as best I can. I embrace each moment and enjoy the little things. I love to laugh and I am grateful that I am married to the world’s silliest, funnest, and most INCREDIBLE man in the universe. Between him and our little man, they make life beautiful and interesting. I will continue my journey to the top. I am still in full training for the TCS NYC Marathon which has been my DREAM, EPIC, THE race of all. I am so happy that I get to chase my dream down this year. Just 4 months away and I am training as best I can. I’ve hit 2 long training runs with minimal issues. No matter what anyone tells me, I will continue to run. Although as odd as it sounds, but when I run, it is the only hour of the day that I am pain-free. So surprisingly all professionals in the medical field have told me to keep running. While it is extremely demanding on the body, it magically works for me. It is the time I feel most in control and it is therapy for the soul. 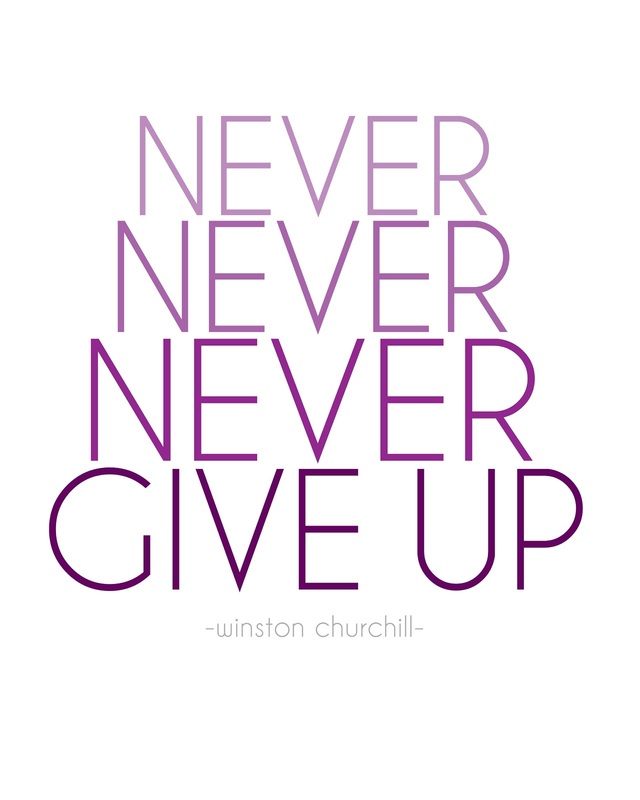 I will never give up on myself and neither should you.